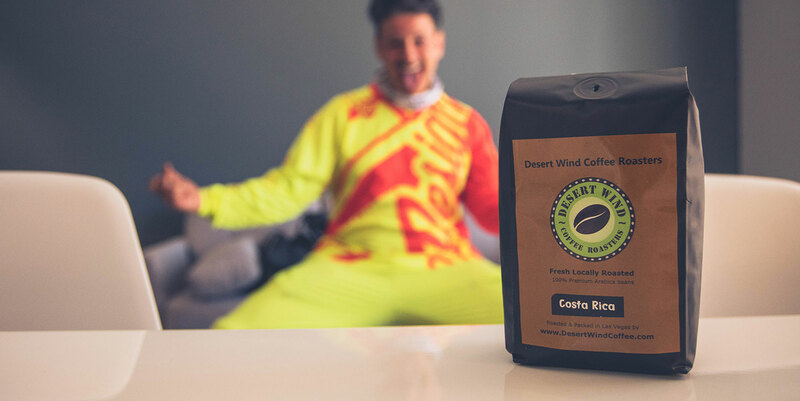 We stopped in and checked out Desert Wind Coffee Traders in west Las Vegas, and a surprise guest stops by the podcast, unannounced. Please note that some links below may be Amazon affiliate/affiliate links. 12:32 Why Do You Drink Coffee? http://sprudge.com/breaking-the-sca-pulls-coffee-competitions-from-dubai-133251.html Seriously, I retained nothing after reading that article. The segment was terrible enough to be slightly funny, so I simply sped up part of it, instead of deleting it, just for the sake of poor humor. Intro music credit:“Substance” by Grizzly Beats. Episode 001 - Vesta's Yabitu Koba | What Would R. Kelly Say? Sign up and never miss an episode! We promise to never spam you nor share your information. All content ©2018 Coffee Talky, unless otherwise noted or obvious. Built under the influence of caffeine in Las Vegas, NV.